The Nepal Cabinet on Thursday accepted the Madhesh and Tharuhat protest as a political movement and took steps to drop charges filed against them during that time. The cabinet meeting, which lasted over two hours, directed the Minister for Law, Justice and Parliamentary Affairs to make the preparations to drop the charges against those convicted. "The Tharuhat and Madhesh Movement are now accepted as the political movement. 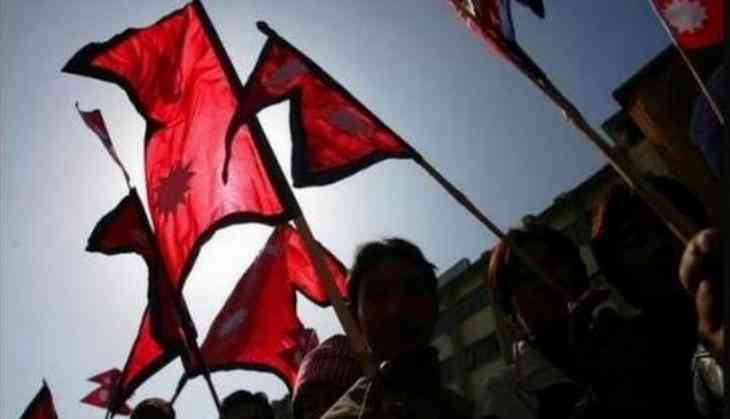 The cases filed at that time will be dropped which will be taken forward by the Home Ministry and the Law Ministry and will be presented in next cabinet meeting," Surendra Kumar Karki, spokesperson of Nepal Government said. More than 100 people were killed during the Madesh movement and several persons were jailed with charges of inciting violence and spreading hatred. The cabinet meeting also decided to end the current session of the parliamentary meeting which has been going for over a year. With the end of the session the amendment proposal will be stalled till next session of parliament is not called.